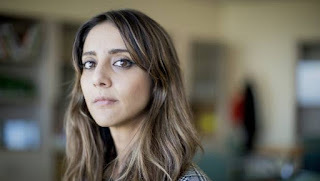 Golriz Ghahraman is another potential casualty of the 'Post Truth' era of mainstream media reporting and the dirty, ignorant politics behind it. Chris Trotter and Bryce Edwards have accused the Greens of being politically naive and being caught misrepresenting the facts. Similar accusations occurred after Metiria Turei's speech where she admitted minor benefit fraud to expose the realities of being a beneficiary. I feel the real issues and problems are being ignored and there is a good deal of hypocrisy at play.